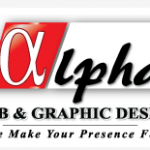 Short Business Description: Alpha Web Design custom designs websites to your requirements. 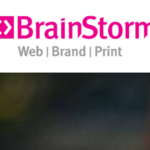 Whether you need an online store or just a profile on the internet, theyll get it done..
Short Business Description: Brainstorm is a highly creative Limerick design studio founded and directed by Dave Curtin. 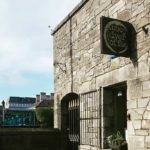 With web and print design at its core and consisting of the very top Limerick City-based designers with decades of experience. Short Business Description: With a clear message, clever design of information and delivery through the appropriate channels you can remove the noise from your communications. 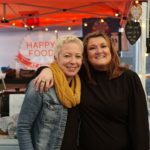 Short Business Description: For over 15 years we have been dedicated to providing our clients with creative and effective web design, graphic design and online marketing solutions. 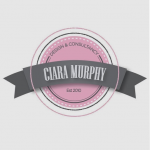 Understanding your business requirements is the most important part of our creative process. 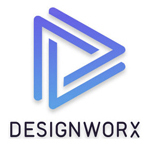 We combine artistic talent and digital expertise to produce innovative and proven marketing results. 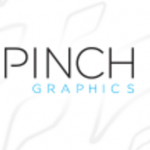 Short Business Description: Pinch Graphics provide a graphic design service tailored to your business needs. Creating solutions for web and print to inject confidence into your company’s identity. 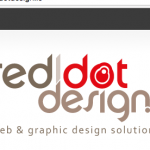 web design solutions we truly are a One-Stop-Shop for all your design & online promotional needs! Short Business Description: "Patryk is a professional web designer trainer, his courses are clear, appealing and informative. He has a broad knowledge of web design and makes it fun and very easy to learn."